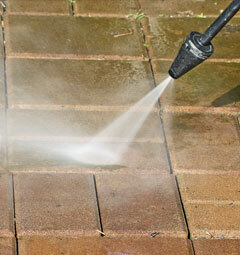 The exterior can prove to be a tricky part of your property to maintain and keep clean. The cladding on buildings needs to be cleaned on a regular basis and we specialise in pretty much all surfaces including Aluminium, Brick, Concrete, Granite, and Glass. We also clean driveways, concrete yards and entrances and use a hard surface jet cleaning on all sorts of surfaces to make sure that the building’s exterior is looking as good as possible. To keep the disruption to an absolute minimum, we can visit the premises on weekends or after peak hours.